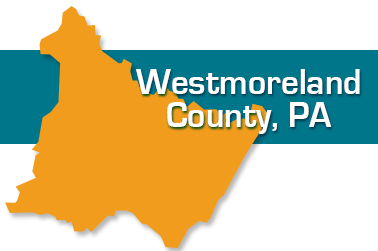 Your Health Insurance Shop advisors talk with seniors every day in all parts of Westmoreland County including Greensburg, Hempfield, Latrobe, Ligonier, North Huntingdon, New Kensington. Monessen, and Mount Pleasant. We can review your current Medicare plan to determine if you need to make a change with your prescription plan or supplemental coverage. We'll help you learn more about Medicare Advantage, Medigap, PACE and PACENET. There never is a fee for our services. We'll take the time to get to know you and find a health plan for you that is affordable and meets your needs.